The new JVC GZ-EX250 is a camcorder with built-in Wi-Fi that allows video clips and still image to be emailed and wireless transfer of files to smartphones. This new JVC GZ-EX250 combines the benefits of a conventional camcorder, such as superior image quality and a powerful 40x optical zoom, with the commnication convenience. Several unique features are available thanks to the built-in Wi-Fi. A free app for an Android device or iPod/iPhone makes it easy to transfer video and stills to a smartphone for quick sharing via the internet. 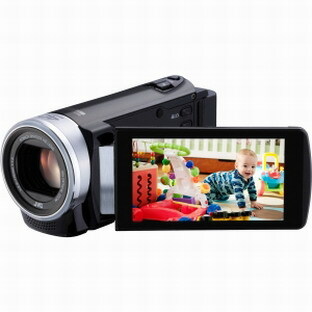 The JVC GZ-EX250 shoots ull HD 1920 x 1080 video and can output 1080/60p video as well. 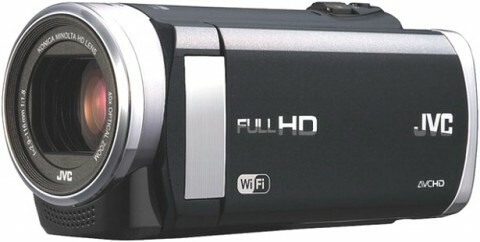 This camcorder uses both memory card technology and flash memory to store recordings. 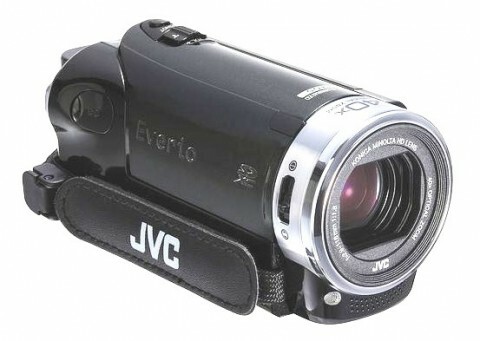 The JVC GZ-EX250 has a Konica Minolta HD lens and a back-illuminated 1/5.8″ 1.5Mp CMOS image sensor. This sensor and the Super LoLux technology of JVC GZ-EX250 ensures superior sensitivity to low light. This camera can capture clear images with precise colors even in low light. Because the JVC GZ-EX250 is a new model of HD camcorder, the expert reviews are not available yet. However, you can find more details about GZ-EX250 on bhphotovideo.com website and a short video review on youtube.